Discussion Topic: Ways you can make your sales pitch more compelling. 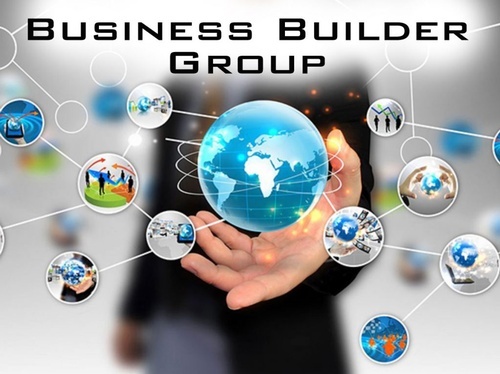 What IS the Business Builder Group? The BBG at the Solon Chamber of Commerce meets regularly to develop best business practices through referrals, business strategies, peer coaching, networking, growing business, mentoring, and motivation. This networking group offers members an opportunity to form deeper and more personal relationships with other businesses while developing business skills and referrals. Weekly one-on-one’s with other members are encouraged outside of regular meetings. No reservations are necessary – just drop in and start building relationships! This is a Solon Chamber of Commerce members FREE event. Guests are encouraged. Email: president@solonchamber.com for more information about joining.